“Why are you here,” asks Ian from the podium, as we spin away in the dark at Soul Cycle on Union Street. For the last weeks my goal has been to get through a few minutes without coughing and tissues. In Africa on vacation I got a cold, inconvenient, but much worse than the first few days has been the sniffling, the hawking, and the coughing. “Post-viral cough” they call it. But I—and those around me—called it misery. 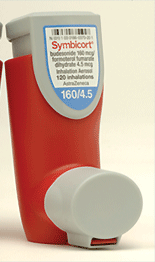 In the past an albuterol inhaler has stopped it. Not this time. Tessalon Perles, prescription cough medicine, might as well be Tic Tacs. Even cough syrup with codeine didn’t knock it. It did help me get a little rest, but that was all. She said the nebulizer breathing treatment helped–she with the stethoscope–but I didn’t see it. Eating was actually a chore, my body objected to the disruption in its phlegm factory. But I still tried to exercise. Moving would, at least for the moment, clear out the breathing pipes. Pilates, walking, Soul Cycle, I tried everything along with all the potions and tissues in every single pocket and purse. “Let me know when I’m supposed to whack you on the back,” said a woman at the next table at Pizzeria Delfina. “I know it sounds awful,” I said, “but I’m not contagious.” “Not anymore,” said the woman at the urgent care. After three or four days I feel a tiny bit better. I’ve lost about eight pounds since eating is a struggle. 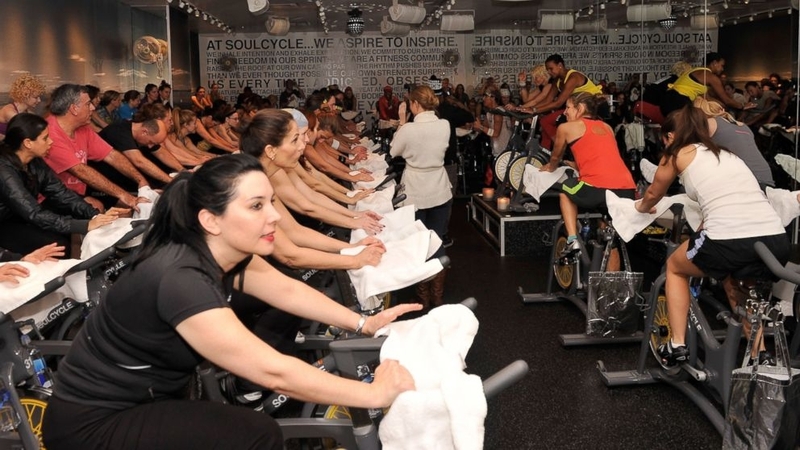 I have never been able to stand up for the whole Soul Cycle class. I tell myself that in the dark no one can see when I sit down. But of course I know. And then here, now, finally, even though I’m still recovering, I actually can stay up the whole time. Feels like a big accomplishment. Here? Does he me mean in this room? Or in the world? Let’s stick to the room….at least for the moment. I’ve moved from two-pound weights to three-pound. I can breathe. I can stand up the whole time…what would be another challenge? Sometimes a rider is up on the podium, either to give Ian’s legs a break, or to make room for someone else in the class. THAT would be a big challenge. And so, dripping afterwards I ask about that possibility. This entry was posted in body, cycling, exercise, Life Experiences and tagged exercise, soul cycle, travel. Bookmark the permalink.